One can only encourage every Australian—and of course the international visitor—to once in a while just forget about the blue oceans and the sandy beaches, and head west to the Never Never, the Back of Beyond, to the Back of Bourke, the Sticks, the Bush, the Red Centre, the Other Side of the Black Stump—or whatever you want to call it. You might have read some books and brochures about the Outback, but, Mate, you got to see and experience it for yourself! 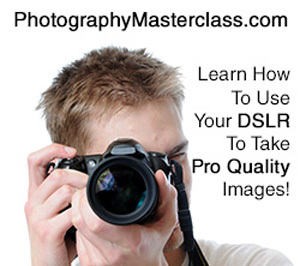 Click here to visit Digital Photography School and discover your cameras potential.